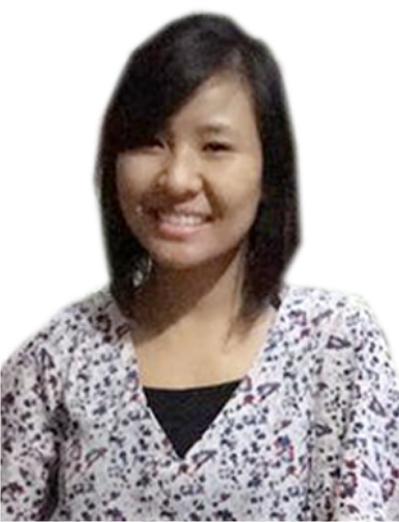 Dinah Gengmei is working as a Project Leader in TERRE since 2016. While she is chiefly working on the project 'Smart Campus Cloud Network - SCCN' that encompasses energy, water and waste management in campuses, she is also skilled in newsletter designing, content writing, preparing project proposals, website management and organizing national and international conferences/seminars/roundtable meetings for various projects. She is also a part of core committee as Secretary in establishing 'Centre for Climate Change and Health'. Dinah is a post graduate in Environmental Science and has interned in Sustainability Initiatives, a trust under VK:e on Green Buildings. Her passion for environment and sustainable development keeps her determined in consistently building her skills and knowledge. She truly believes that Nature is not just a gift to us but a responsibility to be taken care of. Her other interests are reading, research, writing and music. Further, she desires to have good photography skills.